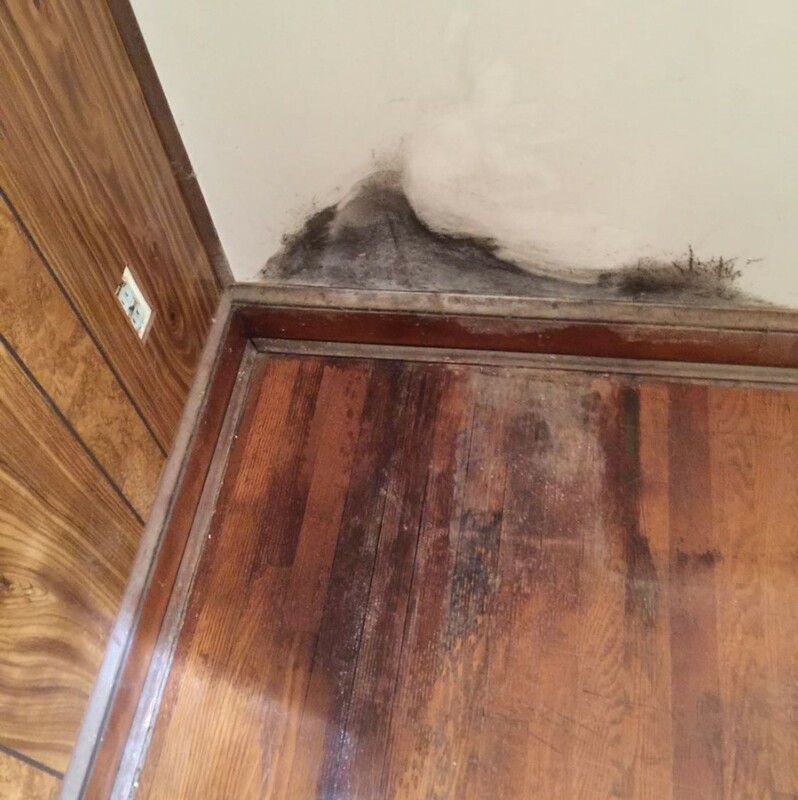 A residential client with surface mold growth from poor air circulation in a storage room, this loss was not eligible for insurance coverage because the source was not “sudden and immediate.” One of the residents suffered from health issues, making remediation a necessity. The age of the home required that a lead paint and asbestos test be performed prior to any disturbance, costing several hundred dollars before a traditional remediation project could commence. Compounding things further, although the growth only amounted to a few square feet on two walls, any structural removal would have required patching, trim replacement and painting of the entire room. A traditional remediation approach with reconstruction would have cost approximately $3500 and required 4-5 days to complete, all for a relatively small project. ServiceMaster NCR put our Trifect mold remediation system to work. In only a few hours the growth was completely removed, without disturbing any of the structure. This meant that our client incurred NO RECONSTRUCTION costs and the room was ready to use in less than 24 hours. 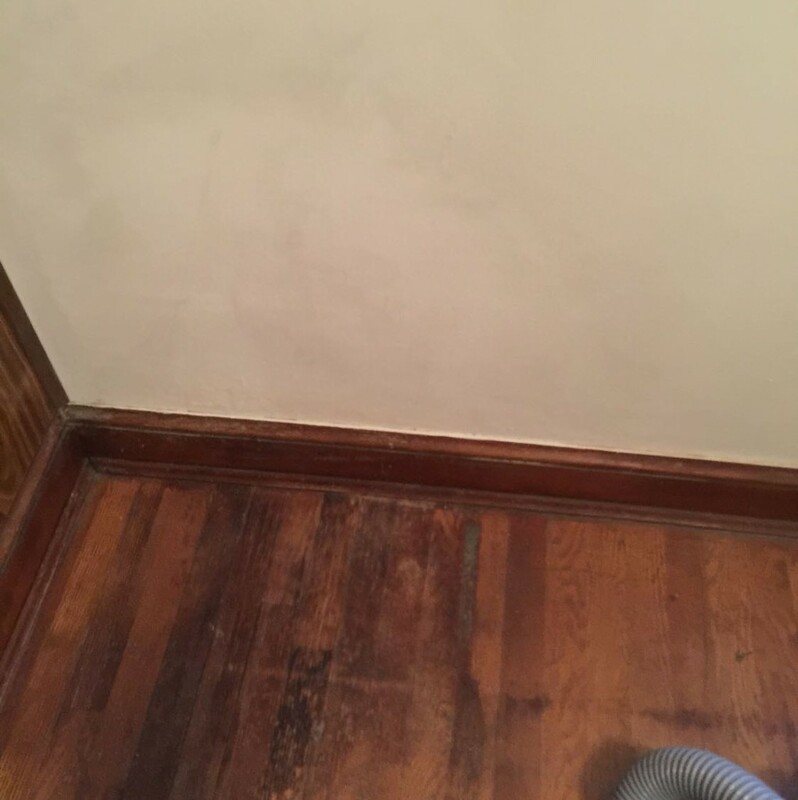 ServiceMaster NCR removed the visible mold growth, applied our signature aerosol treatment, and took final air samples with the InstaScope, all under our minimum charge of $800. We were able to save over 75% over the cost of traditional mold remediation and complete the project in 1/5 of the time! The best part… final air samples showed ZERO airborne spores. This incredible savings of both money and time was only possible with Trifect.